Do you ever tell yourself, “I’m gonna organize this stuff,” while sorting through a stack of paper? 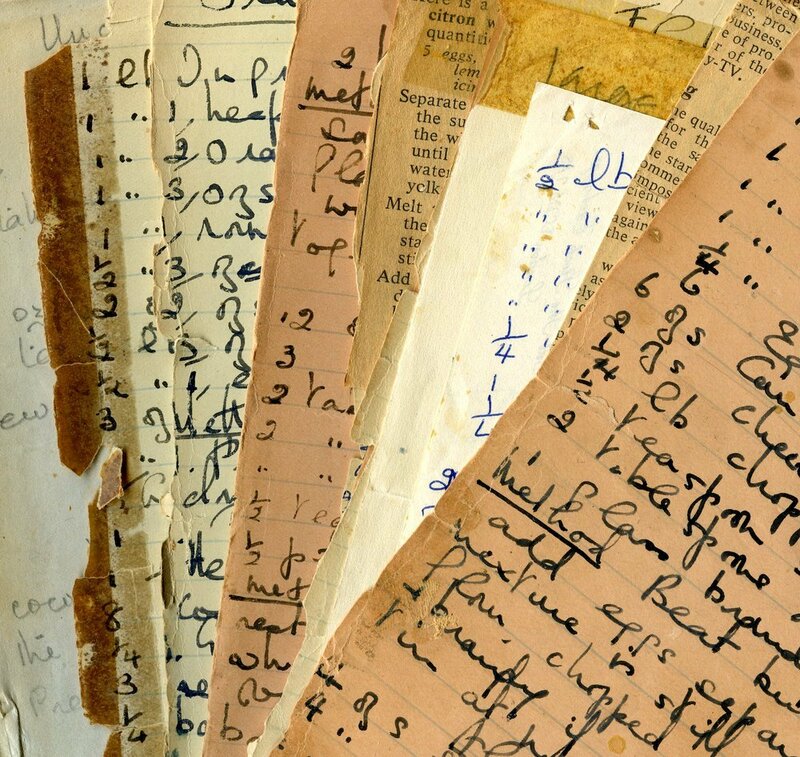 I do, every time I sift through the collection of my mom’s old recipes. And one of these days, I will! Finding information is easier if it’s kept in once place and everything is clearly labeled. That’s why filing cabinets were invented, right? 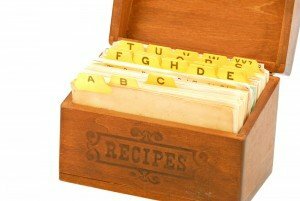 Or recipe boxes. Or digital folders on your computer. 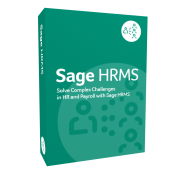 Our “59 Varieties” series explores differences between Sage HRMS Payroll and Abra Suite. 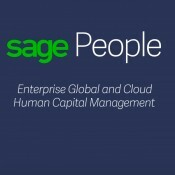 This post highlights some advantages of Sage HRMS Payroll’s employee records. They provide easy access to lots of information. Often, what you need can be found on a single screen. Here are a few examples. 1. 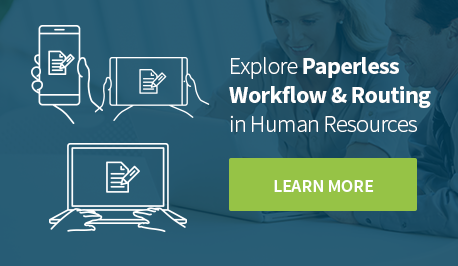 Sage HRMS Payroll allows you to drag and drop columns on the employee’s setup screen. Advantage: You can customize the employee record to easily view what’s most important for you to see. 2. The Employee record in Sage HRMS Payroll shows all earnings and deductions. Advantage: Unlike in Sage Abra Suite, which shows only non-hours based earnings on the employee’s record, you can view all earnings and deductions from a single screen on the employee’s record in Sage HRMS Payroll. If necessary, you can change the G/L coding to override the defaults for a single earning or deduction code for a specific employee. 3. Sage HRMS Payroll allows you to view previous year’s Gross to Net directly on the employee record. Advantage: You don’t have to run a report to access this information. 4. 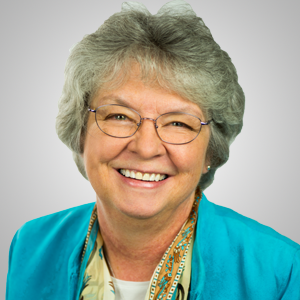 Sage HRMS Payroll provides a view of employee’s check history that allows you to see how everything was coded for the G/L: earnings, deductions, taxes, employer portion, etc. Advantage: Not only can you see how the G/L coding was done on a single check for one employee, but you can also print out the journal entry or view it in a printed format. It provides a great deal of information. 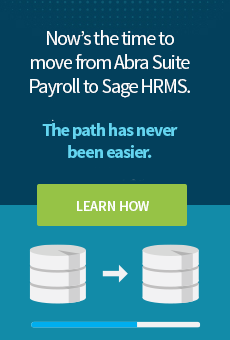 These are just some of the advantages you’ll see in Sage HRMS Payroll over Sage Abra Suite. If you’d like to learn more, visit our Upcoming Events page and sign up for a webinar: Sage Payroll: Exploring the Differences between Sage HRMS Payroll and Sage Abra Suite. You can also call us at 1.888.421.2004 or use the CONTACT SALES button on our website. Meanwhile, see our Blog for additional “59 Varieties” posts on differences between the two payroll systems.